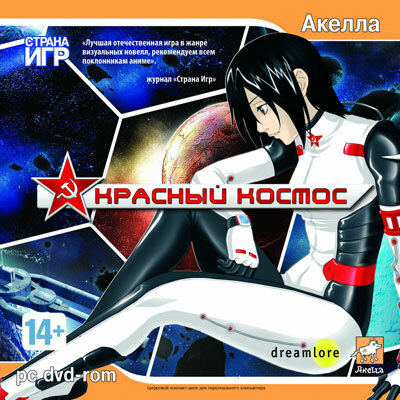 Dreamlore and Akella announce that anime project Red Cosmos has finally reached the stores. No Western release is planned. Stand-alone sequel is inevitable, so stay tuned for the updates.